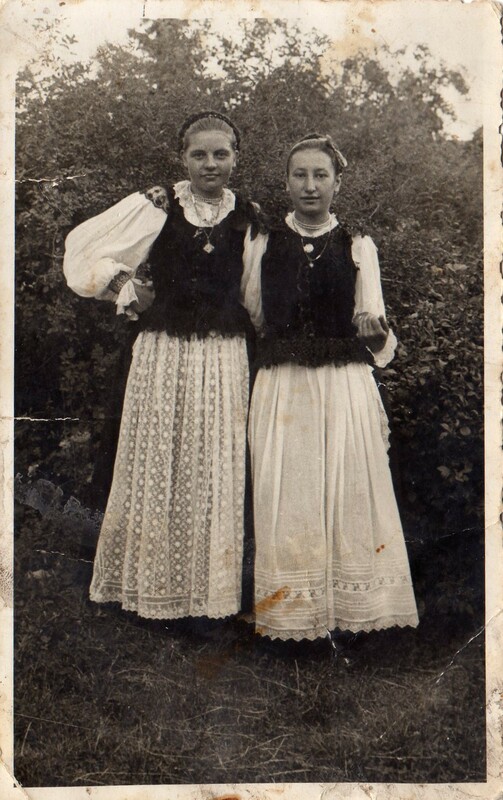 Below are two images: one is of the city of Bistrita, and the other is of two young women who were part of a group called the Tranyslvanian Saxons. 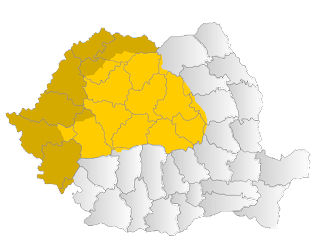 They lived in Transylvania for many years and some of the cities within Transylvania had a strong Saxon populating them. 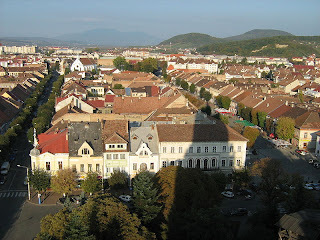 The villages surrounding this city had many Saxons living there, however Bistrita itself had more of a Romanian population. One of its most famous inhabitants proved to be more important. Andrei Muresanu was a Romania who wrote the Romanian national anthem in 1989. 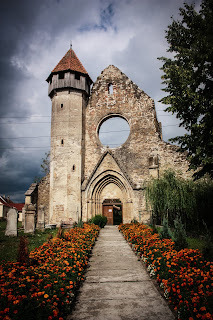 Still, the Transylvanian Saxons had much to do with the life of Transylvania, as many of their buildings and castles are still standing and are UNESCO Heritage sites. It is a part of Transylvania's history and it is so important to the land. These are just some of the important people of this land. Of course, the Saxons were not simply one group of people who happened to migrate to Transylvania from one area of Germany. 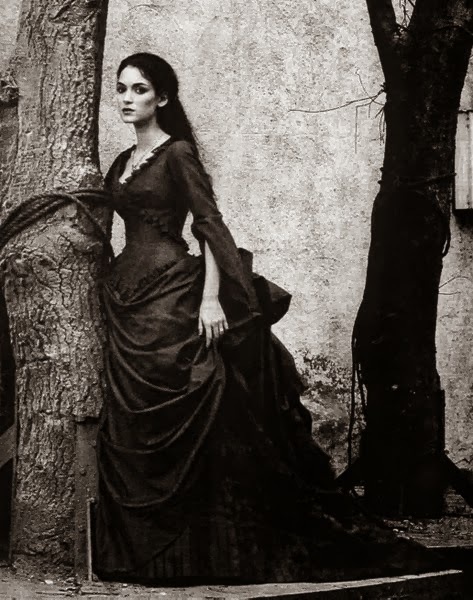 They came from many places and then lived in both the northern and southern parts of Transylvania.